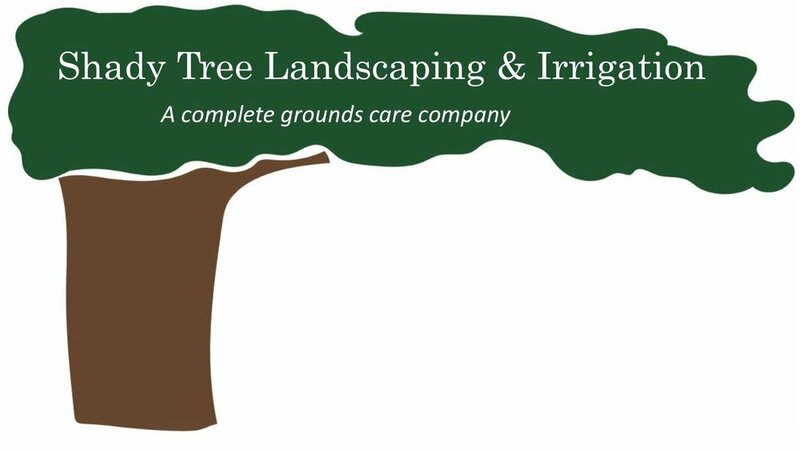 Shady Tree Landscaping is a New England landscaping service company based in Massachusetts. With almost 30 years of business, they are one of the most well-respected landscape companies in all of New England. Their mission is to be the leader in outdoor maintenance by listening to their customers and delivering services that exceed their expectations. Shady Tree Landscaping needed a new website redesign since their last website update was over 10 years ago. Thus, Shady Tree needed to update their website with creative content and an easy to navigate site with responsive design. Additionally, they wanted the site to be mobile and tablet friendly and also accept payments on the website. Overall, they needed a new, fresh website with optimized SEO and updated meta tags to ensure their customers and potential customers could find them easily. The Bluefin team scoped the project with Shady Tree and identified major needs of the website and crafted personalized recommendations. Therefore, we worked in an AGILE process of creating a robust and ambitious schedule at the beginning. With a short timeline, we created a website that was responsive and mobile, tablet, and computer friendly. Through updating content and photos, adding new services, and creating a blog, we were able to tell the impressive story of Shady Tree’s beginnings. To add a dynamic element, we also added a payment portal online where clients could pay their invoices online. Overall, the website was completed with integration from Google Analytics and AdWords. We updated all the meta-tags; thus, the SEO was optimized. Finally, we launched the new and improved website. Check out their new website now!